The man's wife was critically injured in the blast on Friday in the eastern state of Odisha, police said. 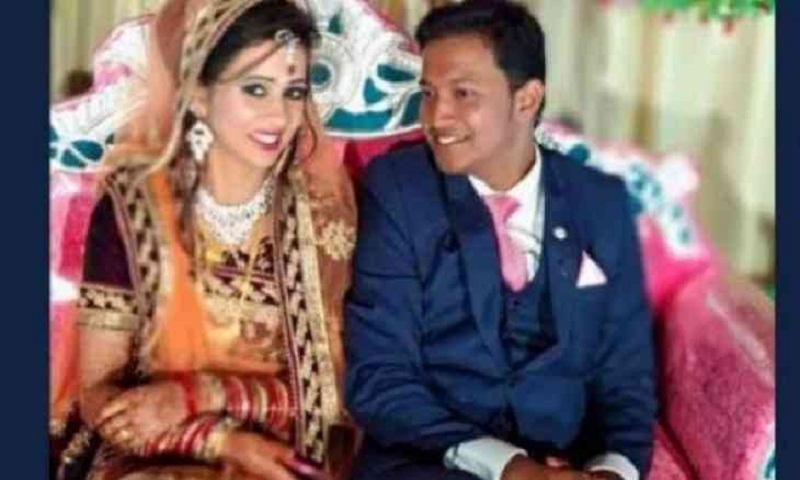 Soumya Sekhar and Reema Sahu got married on the 18 February and they received the "gift" at their wedding reception a few days later. It was actually a parcel bomb and did not have the sender's address of it, police said. The parcel exploded as soon as it was unwrapped, relatives told local media.